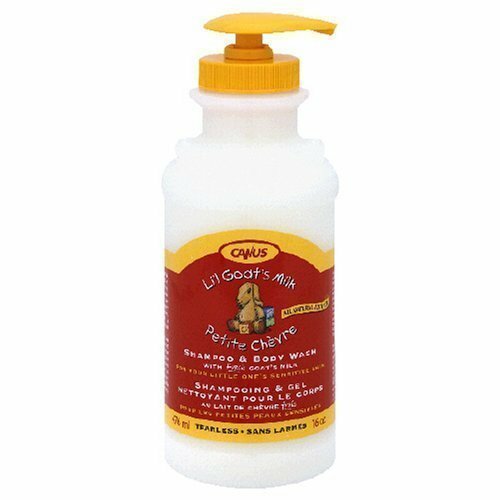 Li'l Goat's by Canus Milk Baby Care Moisturizing Body Lotion 5 oz. 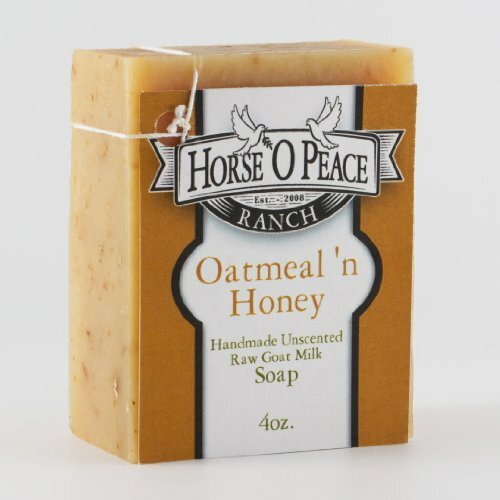 Canus Li'l Goat's Moisturizing Body Lotion is made with fresh goat's milk, a natural product and highly effective skin moisturizer. 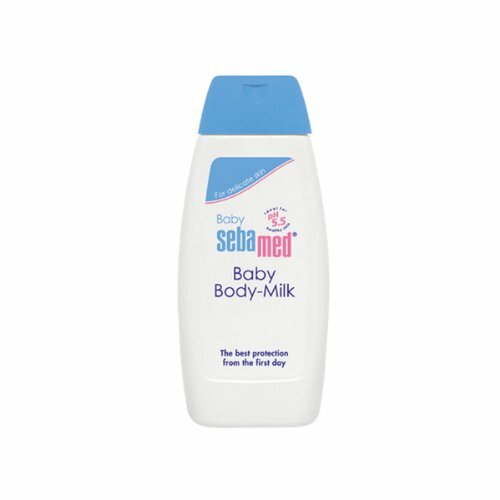 This body lotion was created specifically for the soft, sensitive skin of babies and children of all ages. Canus Li'l Goat's Moisturizing Body Lotion is non greasy and is quickly absorbed. 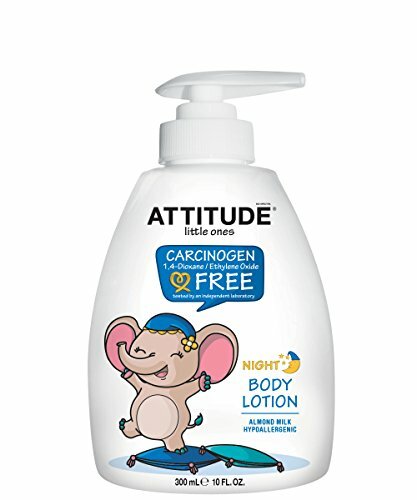 Free of cancer-related contaminants, our safest natural baby Body Lotion is perfect to keep baby's sensitive skin soft. It is specially formulated to calm and soothe baby before bedtime with chamomilla recutita (matricaria) flower extract. How to choose a baby lotion!